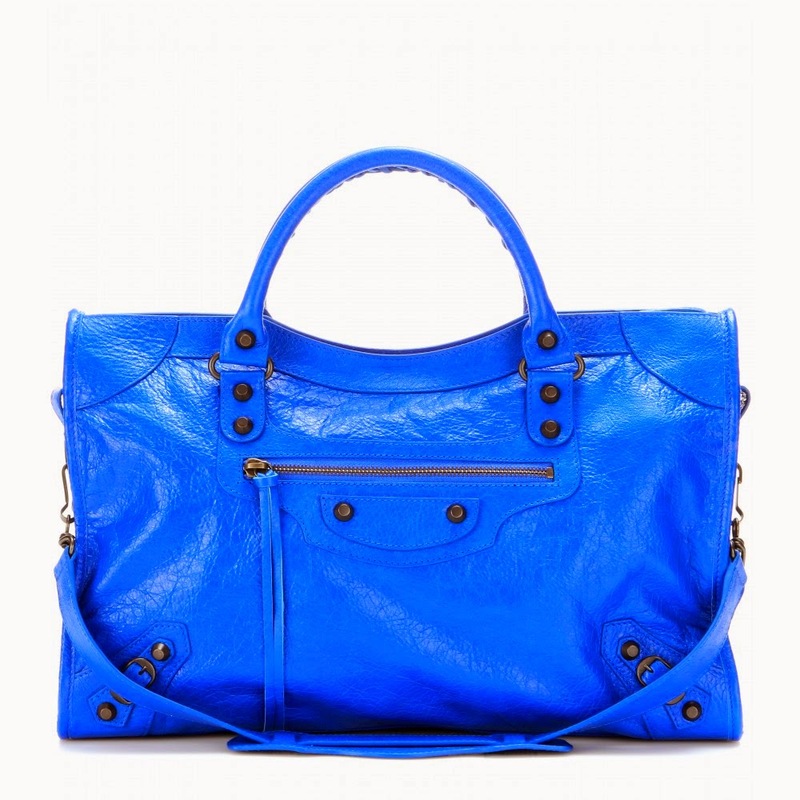 Here are the other two colors from the Balenciaga 2015 Spring/Summer main collection. A grassy green called Vert Trefle/Vert Poker and a bright cobalt called Bleu Lazuli. We also see a gorgeous Rouge red included too. 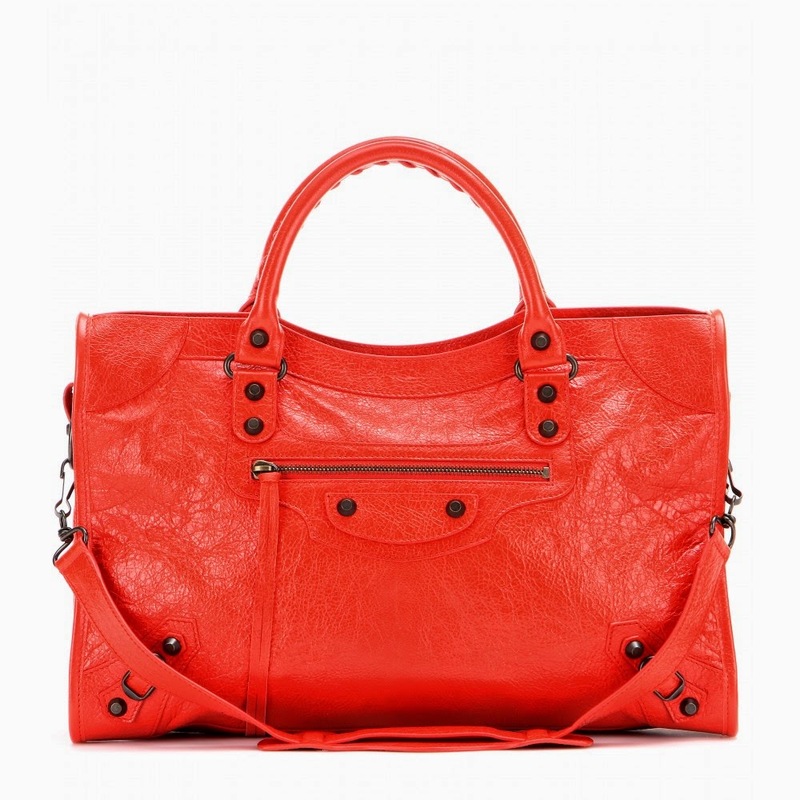 Check out the rest of the Balenciaga bags on MyTheresa.